Xiaomi is one of the companies that is expected of everything. Certainly, so the latest rumors in China link the brand to a possible car and buying and selling houses. Note that when we talk about “houses”, we want to illustrate the “Real Estate” business. That is the purchase, sale, and construction of houses, land or buildings. A Xiaomi car? I sincerely would like to see! In addition, I venture to say that if we could import everything that the brand produces from China, we could assemble the interior of a house. From appliances to lamps. All smart products and all with a price below the competition. That’s why thinking of the brand making a car or even getting into the “real estate” business does not seem totally crazy to me. However, at one of the last “real estate” conferences, Xiaomi’s executive, Fan Dian, confirmed that the company does not intend to enter the home or car business. 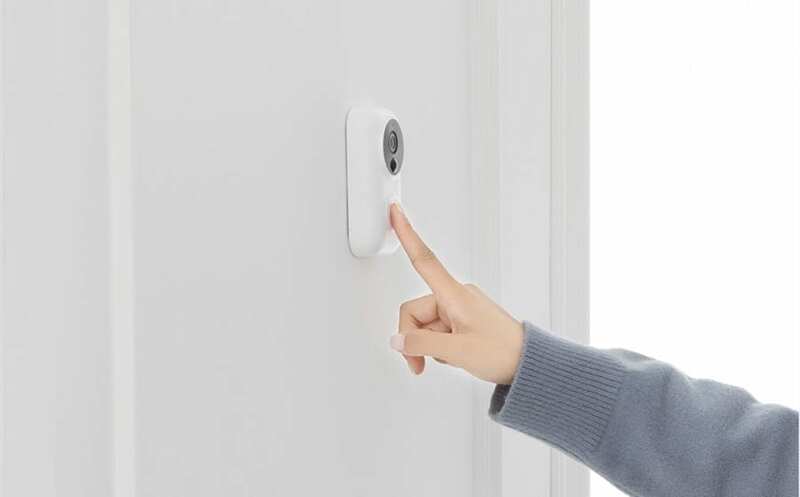 He also said that Xiaomi’s biggest interest is to make the house smart. Connect the gadgets and innovate the IOT (Internet of Things). That is, to make the world and the products are more and more connected to each other. In fact, the CEO of Xiaomi has already said that IOT is the future. Xiaomi is one of the companies that work the most to get their products connected. However, they are still far from achieving the same impact in Europe as they do in China. Still, we have brand-name products that are worth investing in and that work with products like Google Home and Alexa. Voice assistants that are in the central part of any IOT system. In short, if you dream someday to buy a car or house of Xiaomi, it seems that it will not be possible. At least not yet in the plans.